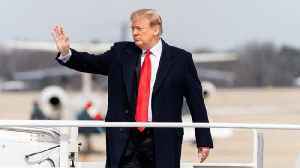 President Trump on Thursday again slammed the Mueller report. 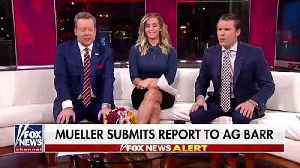 Fox News’ own legal analyst believes there IS evidence of collusion and obstruction of justice in the Mueller report. 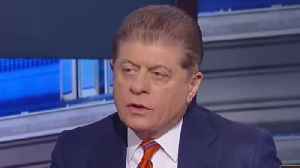 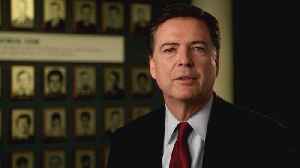 This video, "Andrew Napolitano Argues That There is Evidence of 'Collusion' in..
Pres. 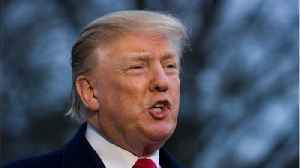 Trump: There is a dire national emergency unfolding at the southern border that threatens the nation. Also Pres. 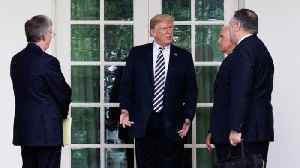 Trump: * Goes golfing with Kid Rock. 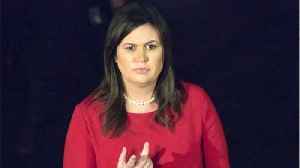 * This video, "Trump Seen Golfing with Kid..
White House press secretary Sarah Huckabee Sanders made the rounds to various news outlets on Monday morning. 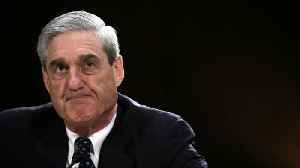 Sanders pushing President Donald Trump's claims that special counsel Robert Mueller's..